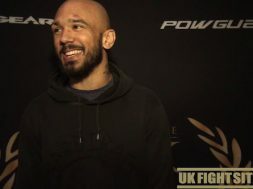 Perry McMahon got the chance to sit down with the former BAMMA Middleweight Champion Tom “Kong” Watson ahead of his debut at Cage Warriors 104 on Saturday 27th April in Cardiff! We spoke to Tom about his upcoming fight with Aaron Khalid and the move to Welterweight. 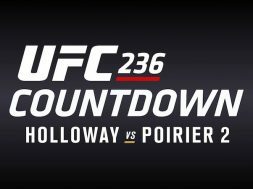 The former champ also gives us his thoughts on the bout between his former opponents John Philips and Jack Marshman at UFC London.